Arijit Singh is the sensational new male singer who has come to rule Bollywood music industry with his silken voice quality and amazing range. His biggest success in the industry came when he was roped in to do playback singing for the hit musical film “Aashiqui 2”. Income Sources: Arijit Singh is amongst the most successful and highest paid male playback singers in the Hindi film industry at present. Marital Status: Married to his childhood sweetheart, Koel Singh, since 2014. Arijit Singh was born in Jiaganj in Murshidabad, West Bengal and could never have thoughthat he could be one of the biggest names in the Hindi music industry one day. He was interested in music from a young age and seeing his aptitude, he was encouraged by his parents to take up professional training. His career began when he participated in a singing reality show called “Fame Gurukul” in 2005 and made it to the finals. Though Arijit did not win the show, yet he was recognized for his exceptional voice and singing ability through this medium. This achievement opened new doors of opportunities for him and he joined music composer Pritam as his assistant. He later assisted music directors Shankar-Ehsaan-Loy and Mithoon too, which helped him polish his musical skills. He made his singing debut in Bollywood with the song “Phir Mohabbat Karne Chala Hai Dil” in the movie “Murder 2” and this fetched him a great deal of appreciation as budding super singer in the industry. He got the biggest recognition with the 2013 with the hit song “Tum Hi Ho” in the musical film “Aashiqui 2”. The song got him a number of awards and nominations including the prestigious Filmfare Award for Best Male Playback Singer. Some other memorable songs of Arijit Singh are “kehte Hain Khuda Ne” from “Agent Vinod”, “Muskurane Ki Wajah” from “Citylights” and “Phir Le Aaya Dil” from “Barfi”. 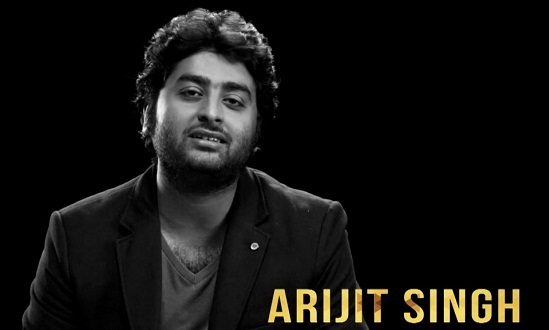 In addition to reaching a position of great fame in the industry, Arijit Singh has also been appreciated for his performance in MTV unplugged season 3. He has become one of the favorite singers of the new generation because his voice is a unique blend of softness and strength, which is a rare in today’s singers. Besides lending his voice to the Hindi film industry, Arijit Singh has also crooned for a number of Bengali movies as well as the Hindi serial called “Madhubala: Ek Ishq Ek Junoon”. 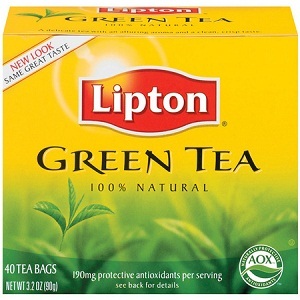 The singer is held in high regard for his talent and versatility. He is also a multi talented person and is going to try his hand at direction very soon, planning to make a film in collaboration with T-Series. Today, Arijit Singh is regarded as the king of romance as he has a forte in singing soft romantic songs. At present, he is amongst those singers in the industry who are commanding the highest price for their songs. Arijit Singh is also known for his humanitarian efforts and is working for an NGO in his home city.